Time to get ready for the apocalypse. Atlus' upcoming entry to the Shin Megami Tensei universe, Shin Megami Tensei IV: Apocalypse, got a shiny new E3 2016 trailer today, and it's just as awesome-sounding as it's been in the past. The game's set for a summer release in North America, and that's not that far off. 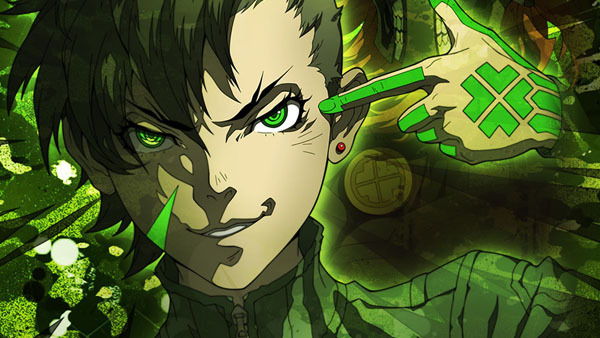 Shin Megami Tensei IV: Apocalypse features several new twists on the previous formula, which allows players to take one of seven partners into battle as well as the demons they've been training with skills and AI. Partners can be extremely useful, especially if they end up filling up a special gauge that could give players an extra turn. This is exciting news, and combined with the fact that there are over 450 demons to recruit, fuse and fight with, there's tons of new creatures to discover and find. It looks like it could very well be one of the darkest takes on the series yet, with significant alterations and engaging characters that should make it a pleasure to play through. I'm ready to give it a try, as Shin Megami Tensei IV was a total trip.